Take one look at Chanel’s signature 2.55 bag and you’ll immediately sense the quilted bag’s elegance and timeless value. Do a little more research and you’ll find that other major designers also have their own take on the quilted style, making it an undeniable staple luxury item. But not all of us can (or want to) spend an arm and a leg on a handbag. The good news? No matter how they’re designed, quilted bags always look expensive. Perhaps it’s the plush texture from the quilting, or because they look as though they require extra TLC, but this is definitely a trend we can all get behind. 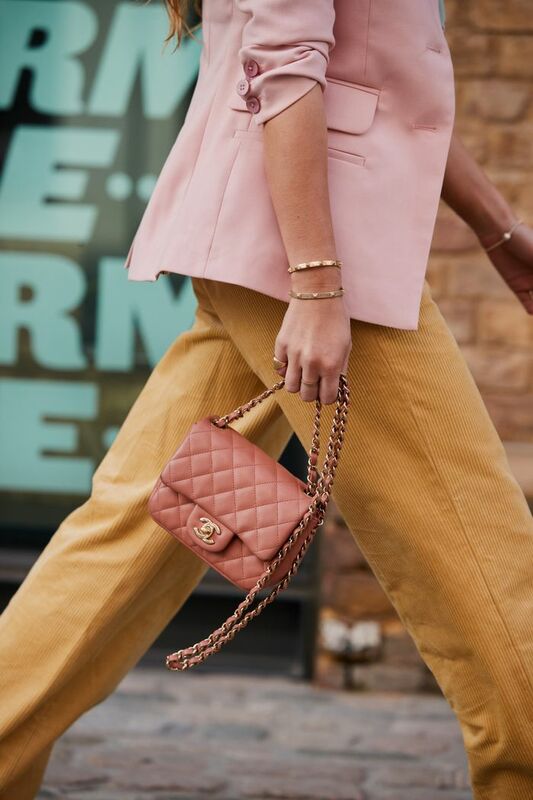 Ahead, we’ve pulled together affordable quilted bags that all ring in under $200 and will make all your outfits look like a million bucks. Take this on your next night out. Yes, belt bags are still in. This color is so good for fall. Zara continues to churn out the coolest pieces. This has a vintage appeal to it. Add a pop a color to your fall outfits. This will go with literally everything. This top handle is so unexpected. We love this metallic purse. Trust us; these quilted bags are most definitely a steal.